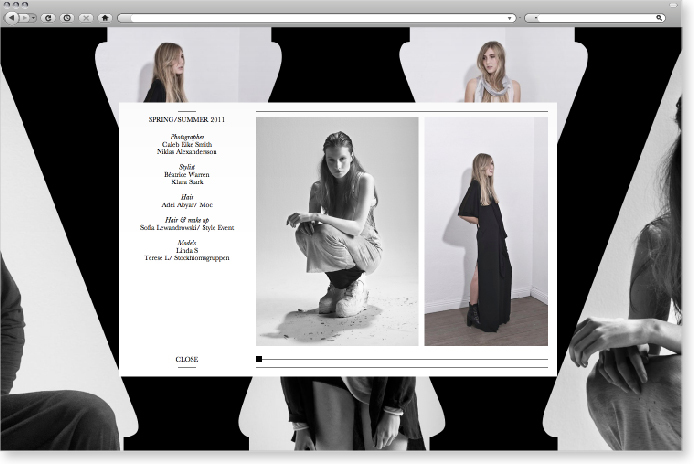 Wieselblad is a Swedish fasion label set-up and run by Annika Wiselblad. 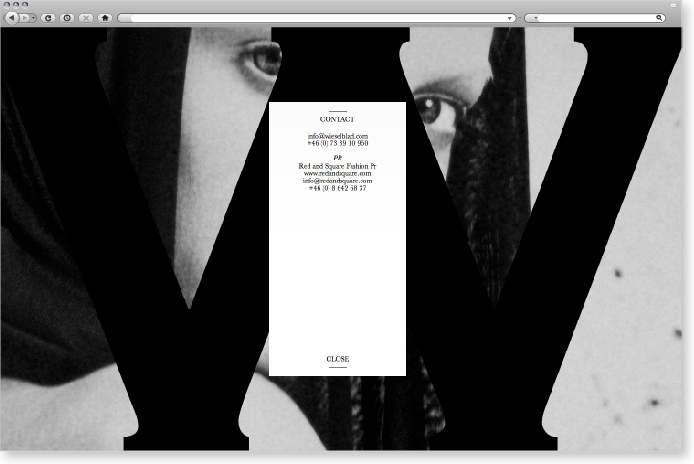 The relaunch of her website coincided with the release of the Autumn/Winter Collection 2010. 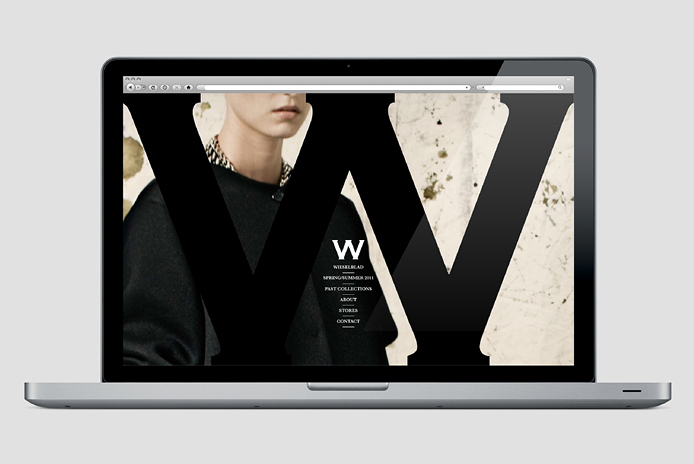 The new website uses photography from the current collection and logo in a strong manner to present Wieselblad as a sophisticated, modern brand. The original Wieselblad logo was developed by Anna Javdi.